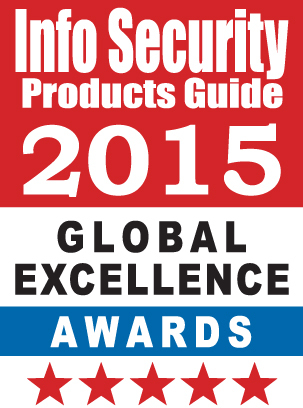 GlobalSCAPE, Inc. (NYSE MKT: GSB), a leading developer of secure information exchange solutions, announced today that Info Security Products Guide, the industry's leading information security research and advisory guide, has named Enhanced File Transfer (EFT) 7.0 a Gold winner of the 2015 Global Excellence Awards for the Compliance category. Globalscape also was awarded with a Bronze distinction for its Mail Express v4.0 solution in the Email Security and Management category. The 11th Annual 2015 Global Excellence Awards honor excellence in every facet of the industry including products, people behind the successes and best companies. EFT is a secure managed file transfer solution that provides organizations with control over their data with military grade security, high availability and it scales from the smallest regional businesses to the largest global enterprises. Whereas Mail Express allows users to send sensitive files – of any size – easily and transparently, through Microsoft Outlook or a web browser.